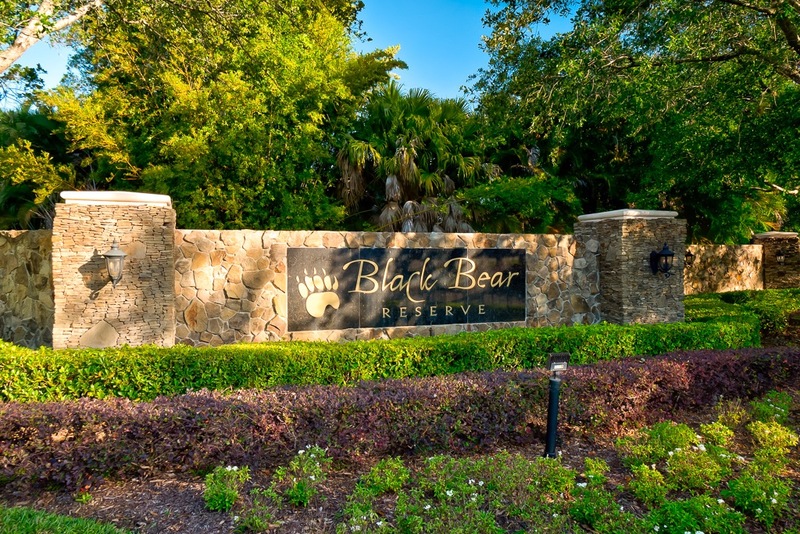 Tucked away in a private cul-de-sac of Black Bear Reserve you will find this 2004 custom built home with all the Florida country charm you could want. 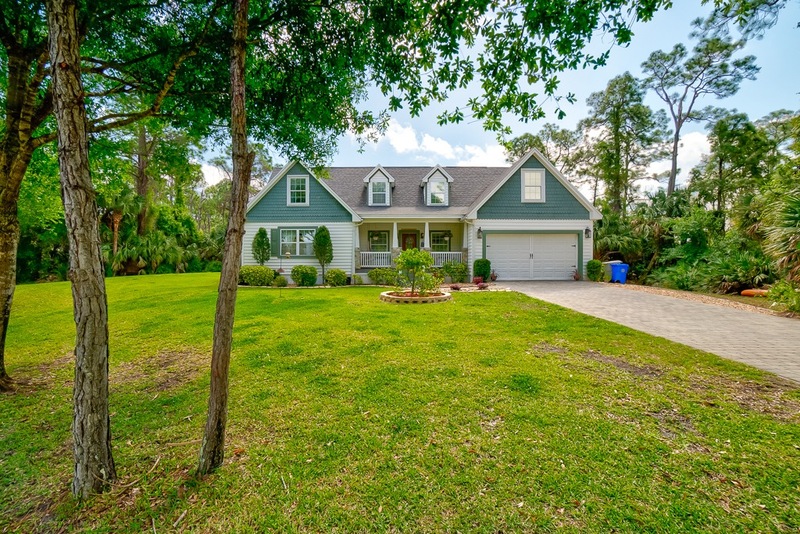 Relax on the front porch while watching the birds and ducks play in the pond or drinking lemonade. Situated I’m just over an acre this home features a cobblestone walkway up to your 20 foot front porch. 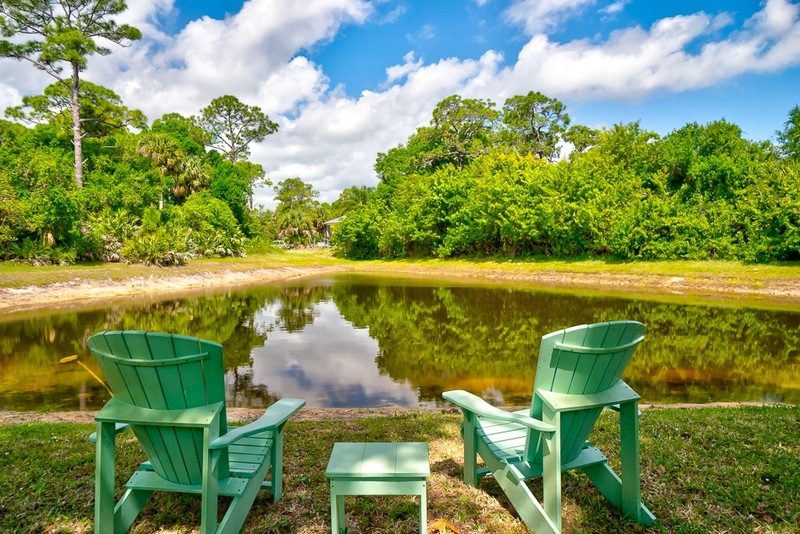 With wood surrounding the home you can relax or make your own adventure going through the trails on the property after words cooling off in the large saltwater pool. Parents or grandparents can enjoy relaxing on the oversize back porch while watching the kids play. In the evening enjoy grilling on the outdoor kitchen followed by smores around the campfire. On the chilly fall evenings warm up in your built-in hot tub. Your journey continues when you step inside. Would floors lead to the chef a dream kitchen that overlooks the back porch and sparkling pool. Breakaway to the private master suite with large walk-in closet’s for her and secondary closet for him. In the master bath you will find an oversize shower to take away the day’s stress. Step upstairs for the secondary 35 bedrooms feature walking closets and private bathrooms. Enjoy your movie or game night in the bonus living space. This home is features are limitless, schedule your private showing today before the home of your dreams is gone.